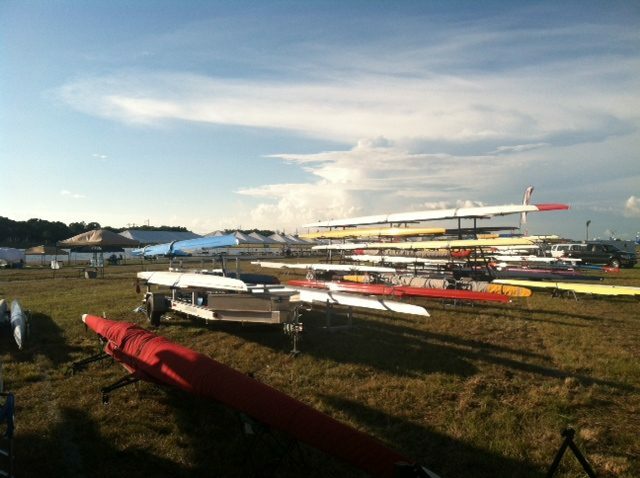 It may still be January, but spring is coming fast, and many teams will be on the water in 2-3 short weeks. Here is the quick and downloadable checklist to get your boats ready to go! Boats – We recommend grabbing each of your boats out of the rack and give it the once over. Its better to do now, than the day you are trying to get on the water! Boat Checklist <<download and take with you to the boathouse! Oars – Don’t forget to allocate time to check the oars! Oar Check List <<download and take with you to the boathouse! Are the oars are appropriately labeled with tape or lettering? Set to uniform total length? Oars set to uniform inboard and outboard length? Stay tuned for the coach and coaching launch check list next week!